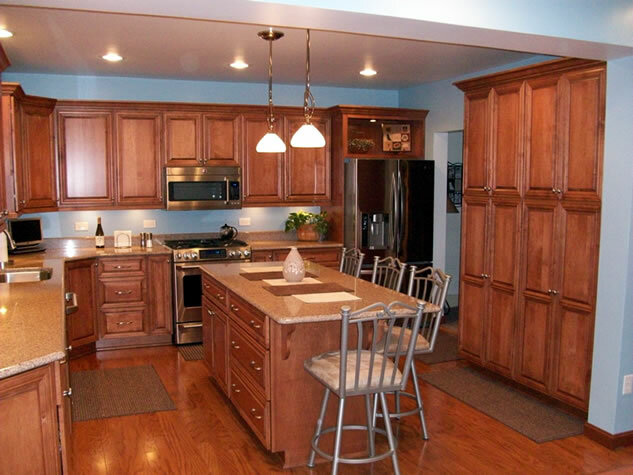 WE OFFER PERSONALIZED SERVICE THROUGHOUT THE ENTIRE PROCESS... FROM DESIGN TO MANUFACTURING TO INSTALLATION OF YOUR CABINETS AND COUNTERTOPS. 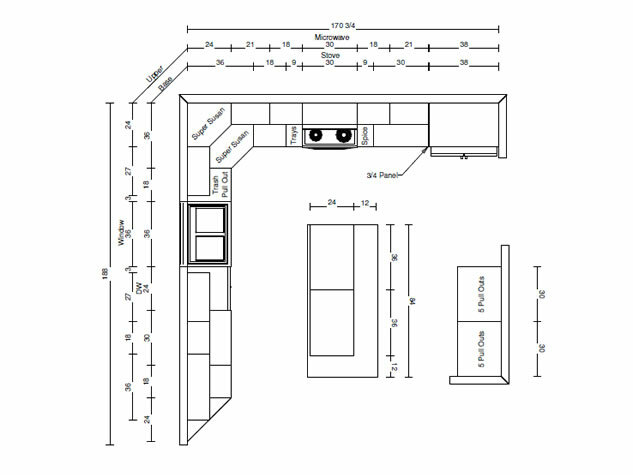 After you contact us, we will arrange an initial meeting where your design ideas will be discussed and measurements will be taken. Next we will create a preliminary design using our computerized software program. This will allow you to visualize the results even before the project begins. After the door style, moldings and finish are chosen and the design is approved, a detailed quotation will be developed. 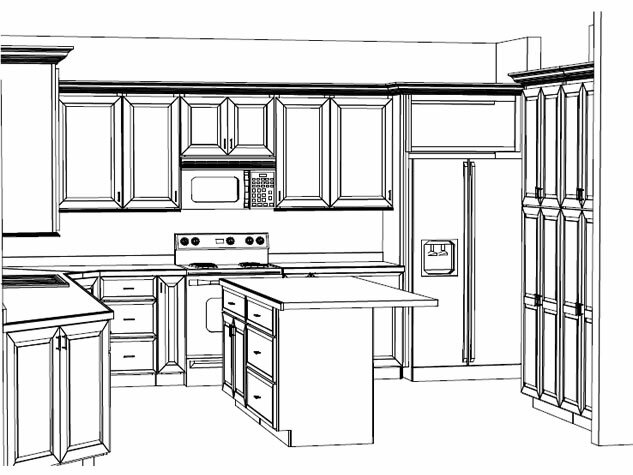 Once an order is placed, all of the materials will be ordered and your top quality cabinets will be manufactured. When your cabinets are completed, we'll schedule a time that is convenient so that your cabinets can be professionally installed. Once the installation begins, the work will continue until the job is completed to your satisfaction.